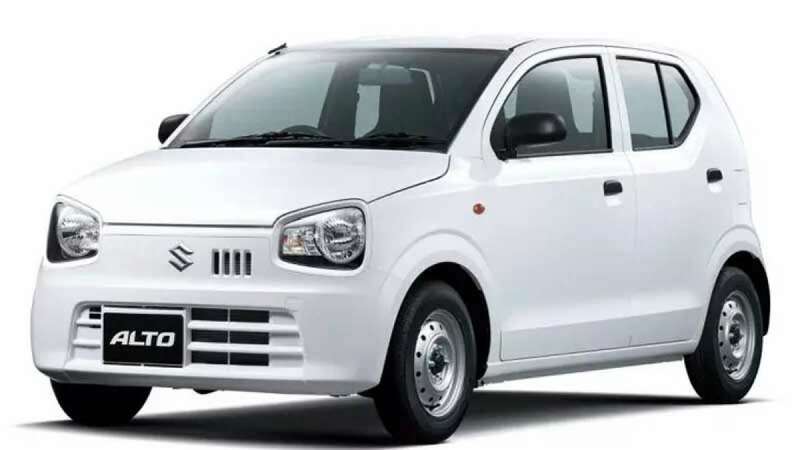 New Delhi : One of the most popular small cars in India – Maruti Suzuki Alto – is all set for a total makeover, said a media report. According to a report by ET Auto, Maruti Suzuki will be modernising its most selling hatchback with a brand new BS VI engine, enhanced safety features, exteriors and interiors upgrades. The all-new Alto will be launched by the end of 2019. Maruti Suzuki Alto was first launched way back in 2000 and it has been the best-selling car for the company for many years. It was the introduced as a more spacious and comfortable alternative to the then entry-level car Maruti 800. The design of the Alto has also gone through a major overhaul over the years and looks quite different from the original design. Over 35 lakh Altos have been sold till date. Maruti is under pressure to give the Alto an upgrade as the design of the outgoing model feels a bit outdated and the competitors in the segment have either upgraded the existing cars or have come up with new models. A CNG version of the car will also be launched.